Three precincts at Baltimore IT Academy will stay open until 9 p.m. (This is where polls opened late.) This means that we won't get early voting results until AFTER 9 PM. Tony Brice, a 58-year-old maintenance worker, was turned away from a polling place because he wasn't registered. In East Baltimore’s Latrobe Homes, 69-year-old Renetta Thompson was one of 18 voters who had cast ballots by Tuesday afternoon. 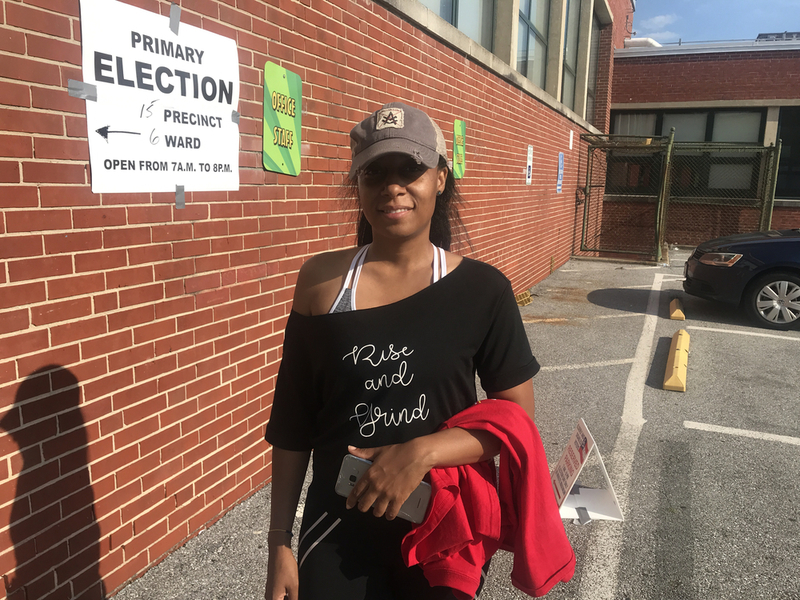 She made it a point to go the polling place to vote to give Marilyn Mosby a second term as Baltimore’s top prosecutor. 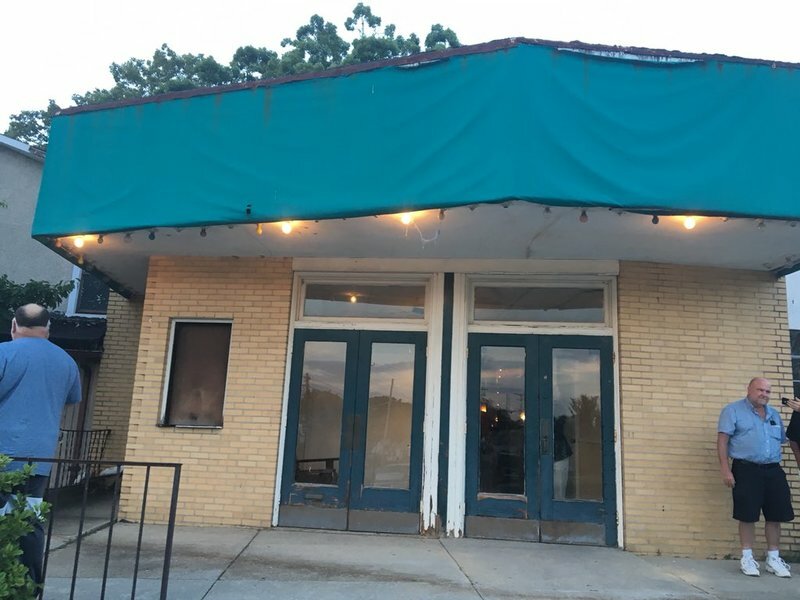 “She’s very positive for the city,” said Thompson, a retiree. A mile away at Tench Tilghman Elementary/Middle School, about 130 voters had passed through by late afternoon. 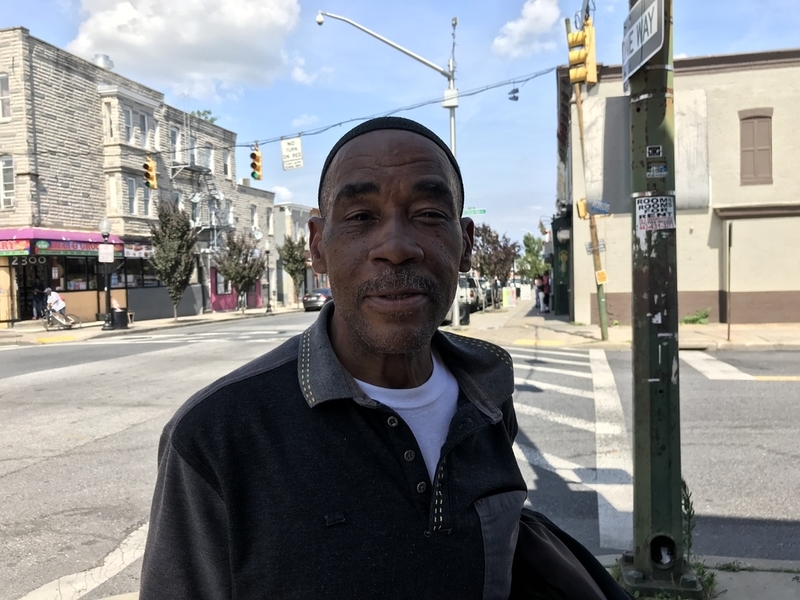 Tony Brice, a 58-year-old maintenance worker from East Baltimore, was excited as an ex-offender to have his right to vote restored. In 2016, more than 40,000 recently released Maryland felons regained the rights to vote after legislative action. But he was turned away from the polling place because he had not registered. “I want to participate,” Brice said. At 3 p.m., the chief election judge at Har Sinai Congregation in Owings Mills said about 350 people had voted. 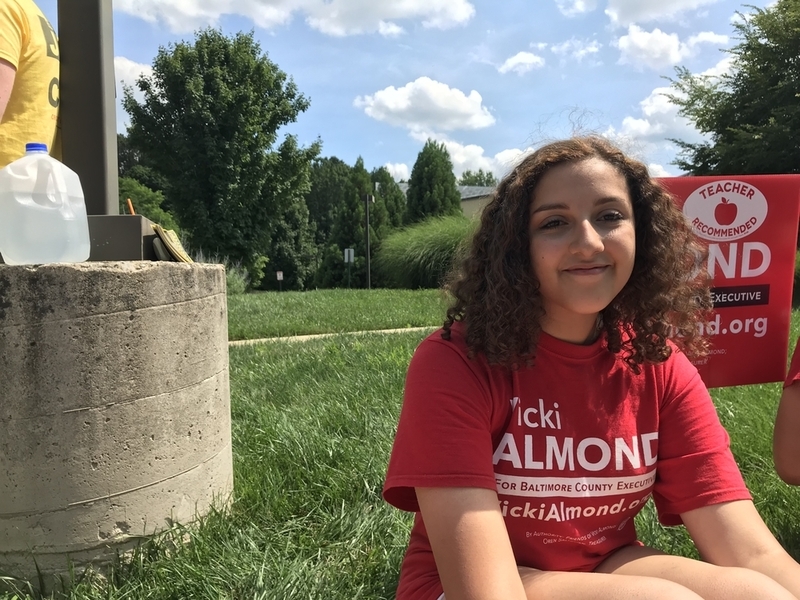 Noureen Badwi isn’t old enough to vote, so she figured out another way to make her voice heard: volunteering with Democrat Vicki Almond’s campaign for Baltimore County executive. Almond’s background also resonated with Badwi. Zach Caplan, a rising sophomore at the University of Maryland, echoed Badwi's sentiments. Click on this and start hitting refresh at 9 p.m.
Our results page is live. 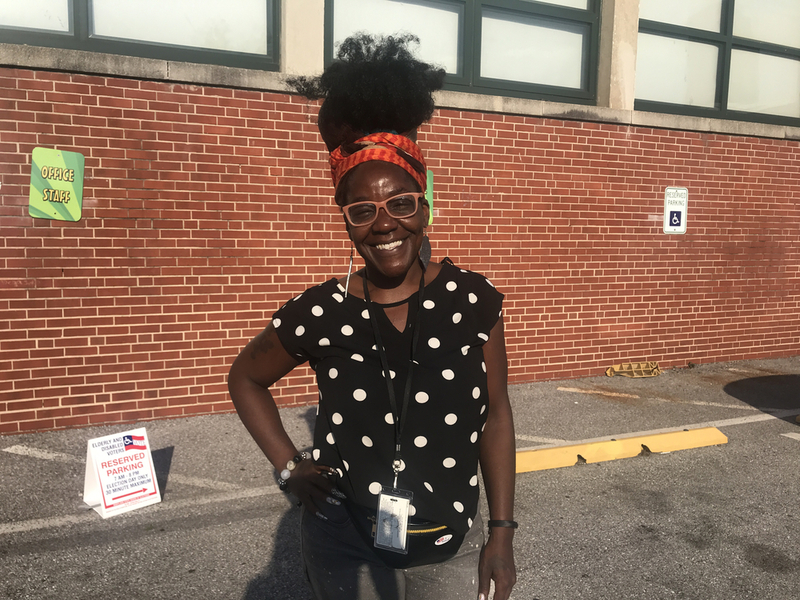 Elections officials say all results - early voting and otherwise - will be held until the last polls close at 9 p.m.
Kelly Wallace, 39, is voting for Marilyn Mosby for Baltimore state's attorney. Baltimore voter Kelly Wallace ​supports incumbent Marilyn Mosby in the Baltimore state's attorney's race. Wallace, who works for the state comptroller's office, said Mosby’s move to bring criminal charges against six officers in the death of Freddie Gray in 2015 was what Baltimore needed. Betsy Krieger campaigns for state Senate candidate Sheldon Laskin at Har Sinai Congregation in Owings Mills. 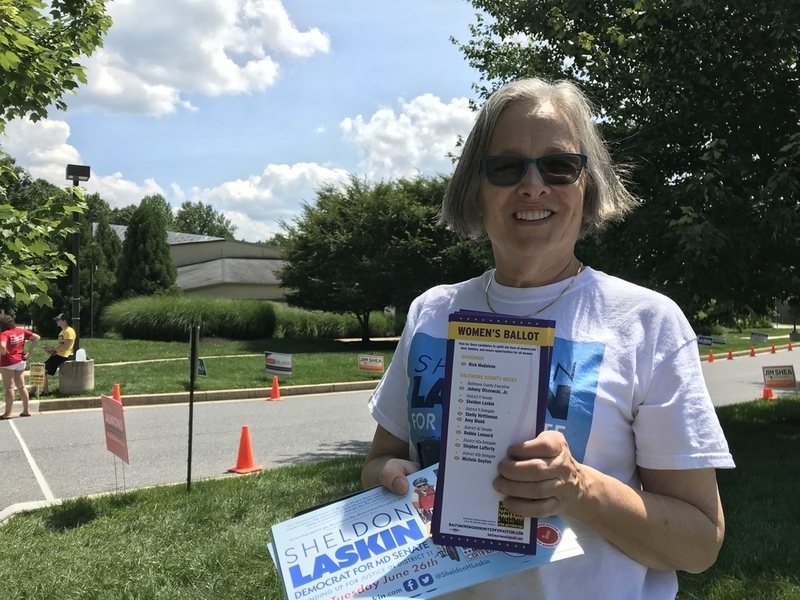 Baltimore resident Betsy Krieger spent her day in Owings Mills with a dual purpose: To volunteer for Sheldon Laskin’s campaign for state Senate and to pass out “women’s ballots” on behalf of Baltimore Women United for Action, a political action committee run by city and county females. Krieger, a retired social worker, said the committee evaluated the candidates based on their stances on health care, sick leave, child care and wages, among other categories. She said women on their way to the polls seemed excited to look at the special ballot. Michael Moore, 48, voted with his nephew at Gardenville Elementary School in Waltherson about an hour before polls closed. 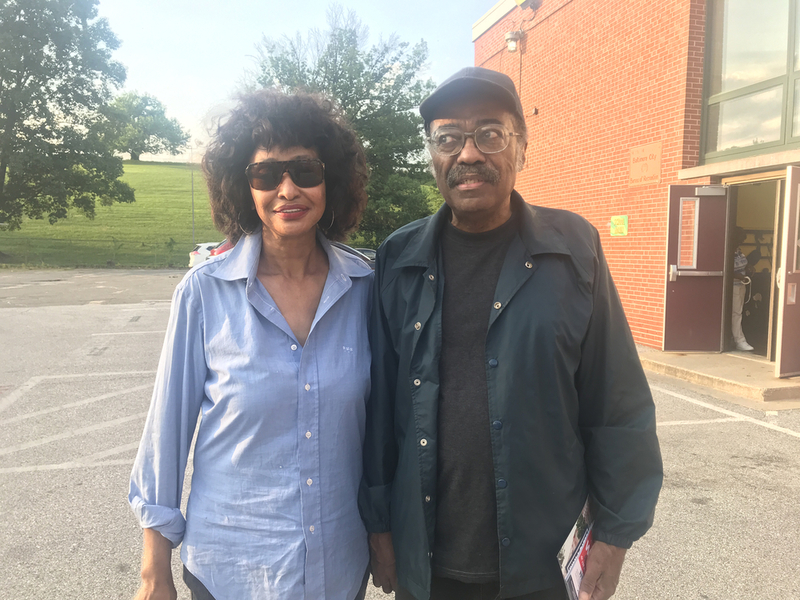 Moore, a Democrat, said he voted for Ben Jealous to receive the Democratic nomination for governor, but believes Republican Larry Hogan is unbeatable in the general election. He said he was frustrated by Hogan's decision to end plans for the Red Line transit project in Baltimore, but hasn't yet decided if he'll vote for the incumbent or the Democratic challenger in November. Moore said he was voting for candidates he thought could reduce violence in the city. "The killing has to stop," he said. He voted for Marilyn Mosby in the state's attorney's race and believes she has gotten a bad reputation from the public. "She's done a real good job," Moore said. 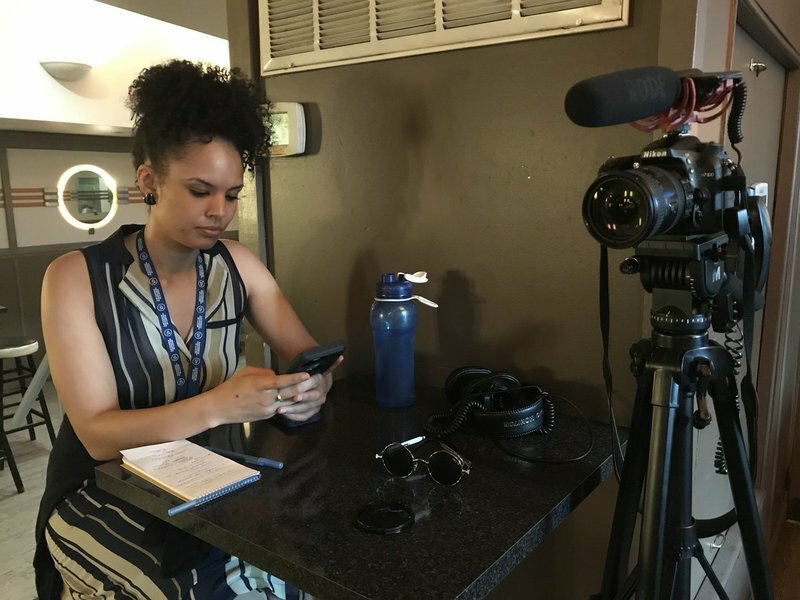 "I feel like the police department doesn't work with her" after she charged six officers following the death of Freddie Gray from injuries suffered in police custody. Republican Baltimore County executive candidate @AlRedmerJr tells @NickAtNews : "The groundswell of support that we've received from all over the county has been humbling, it's been rewarding and I hope it's going to lead to a lot of fun tonight." “Education is very, very important to me,” said Alicia Brown, 29, who brought her daughter to the polls. The Department of Defense engineer said she supports state Sen. Barbara Robinson because she sponsored legislation to establish a program that will train students at Baltimore City Community College and Maryland’s four historically black universities in computer networking and cybersecurity. The program, called the Cyber Warrior Diversity Program, will launch at BCCC, the University of Maryland Eastern Shore, and Bowie State, Coppin State and Morgan State universities on July 1. Ralph, 70, and Mary Hughes, 69, said they've voted in every election. "I've never missed one," said Ralph, a former state senator and retired Coppin State University professor. The couple has been eyeing the Baltimore state's attorney race and plan to vote for incumbent Marilyn Mosby. "Even though there were no convictions she did the right thing," Helen said of Mosby's decision to bring criminal charges against six police officers in the death of Freddie Gray in 2015. "I think she's on the path to making the right changes." Ralph hadn't made up his mind about who he'd support for governor. "I like [Rushern] Baker and [Ben] Jealous," he said. "I'll make my mind up on my way in there." Also in Baltimore County, the talented @cmcampbell6 is keeping watch on the contested Baltimore County Council races. Will any incumbents be booted? Who wins the Democratic primary for Vicki Almond's seat? Which Republican will go up against Cathy Bevins? 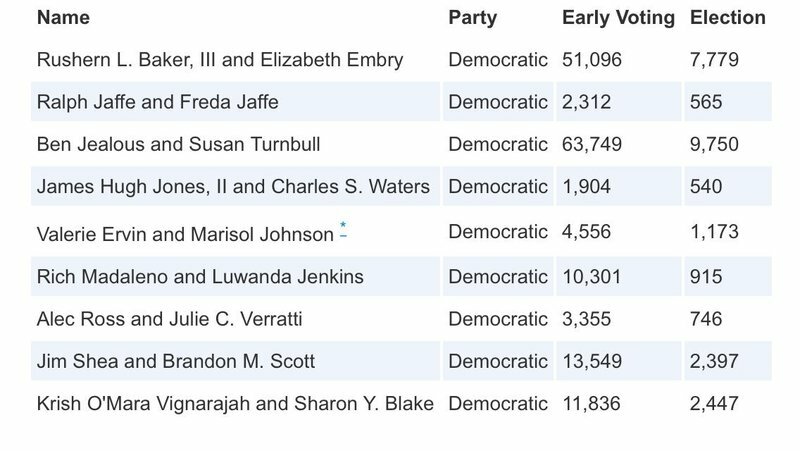 With early voting results in, @MarilynMosbyEsq has 12,401 votes, while @ivanjbates has 6,759 & @thiru4baltimore has 2,996. In case you can't read that tiny print: Jealous leading Baker by 7.5 percentage points, though we've got a long ways to go. 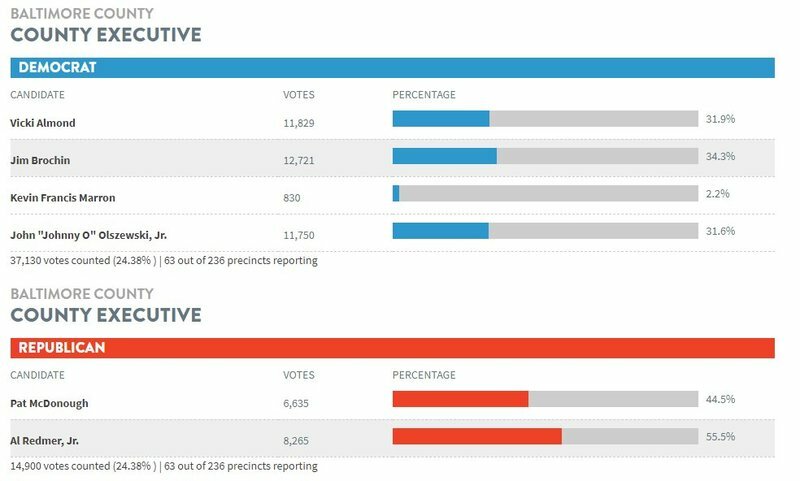 In the first round of results, with 63 out of 236 precincts and 24.38 percent of votes counted, McDonough claims 44.5 percent of the vote.